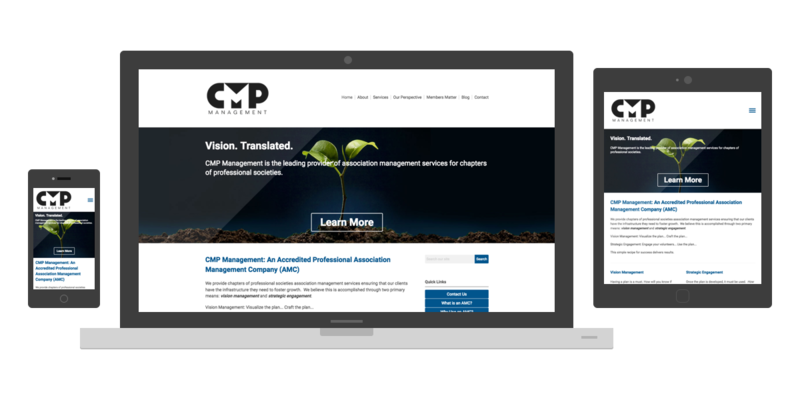 MemberClicks Premium Websites can give your website an overhaul, increasing your organization's appeal and credibility. Our award-winning websites look professional, are easy-to-navigate and are search engine friendly. 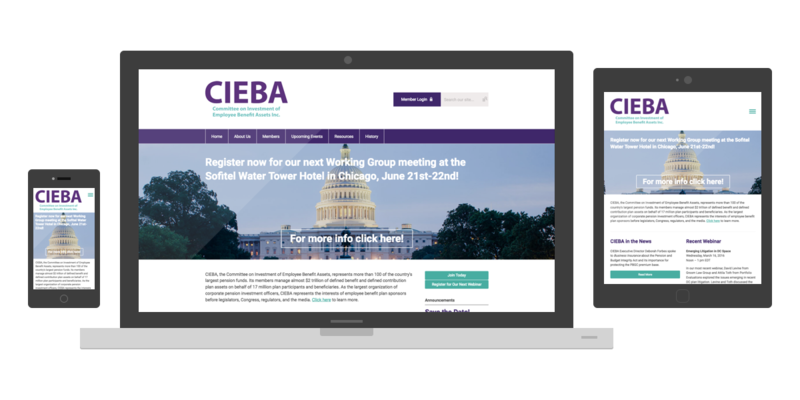 And don't forget - all MemberClicks websites integrate seamlessly with our membership management and event registration solutions and include a full-featured social community for your members. We provide a single home for all your web needs! 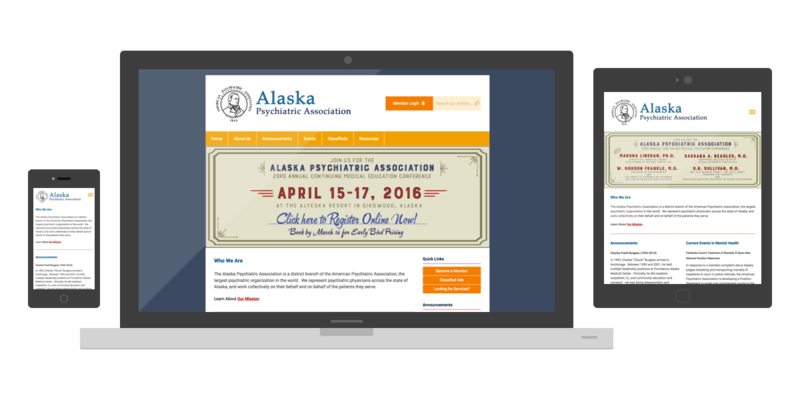 Looking for a responsive design that will work for mobile devices? 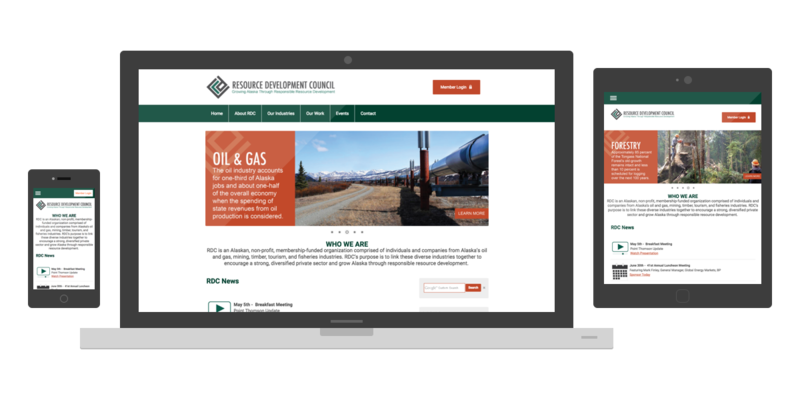 We offer 8 different responsive design approaches that form the basis of your customized site. 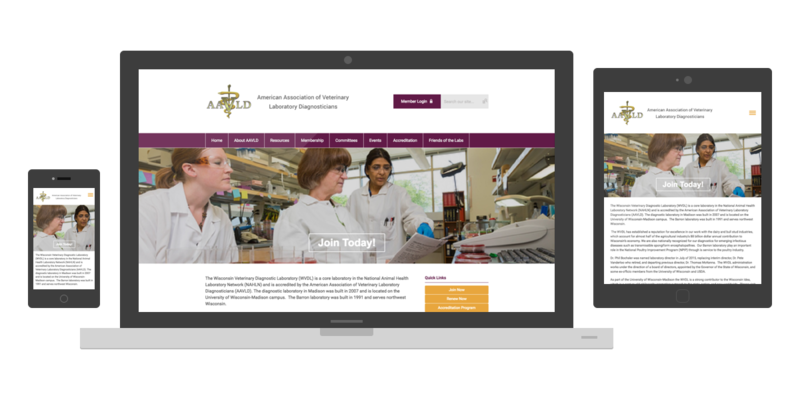 Your association's site look will great — no matter what device visitors are viewing it on! 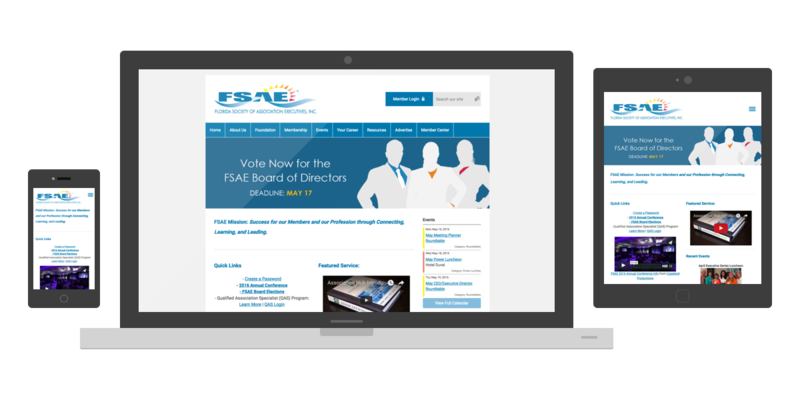 Click on any of the images below to view our responsive designs. Ability to have 6 "call to action" or "bands" on the home page. Images are static and cannot be a slideshow. 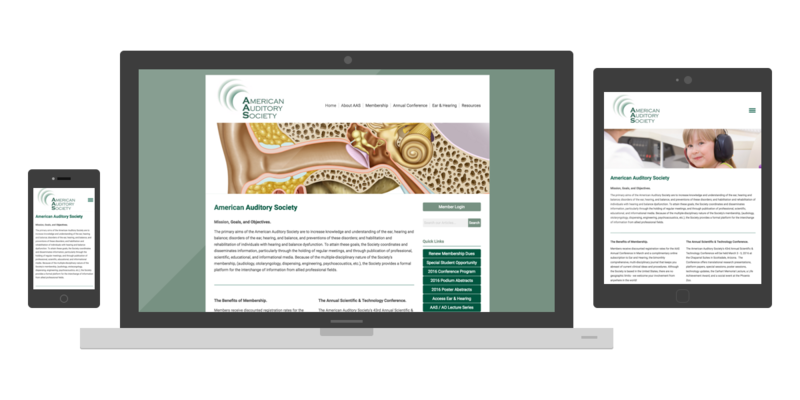 When viewing the site on a tablet or mobile device, the menu (when selected) will display full screen on your device until a menu item is selected. Ability to have a top level and one sub-level menu structure. Includes a hero image. 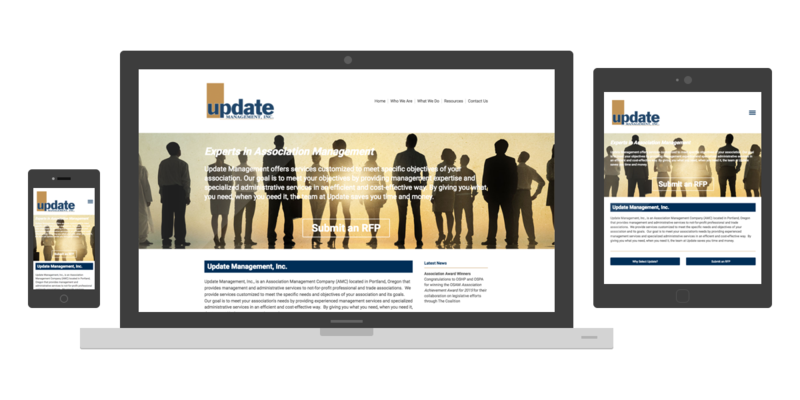 The hero image is a static image normally used for a call to action area on your website. 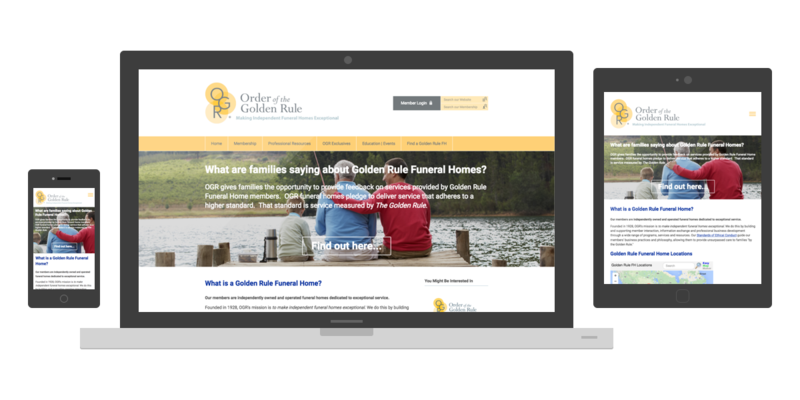 Includes a video feature on home page. 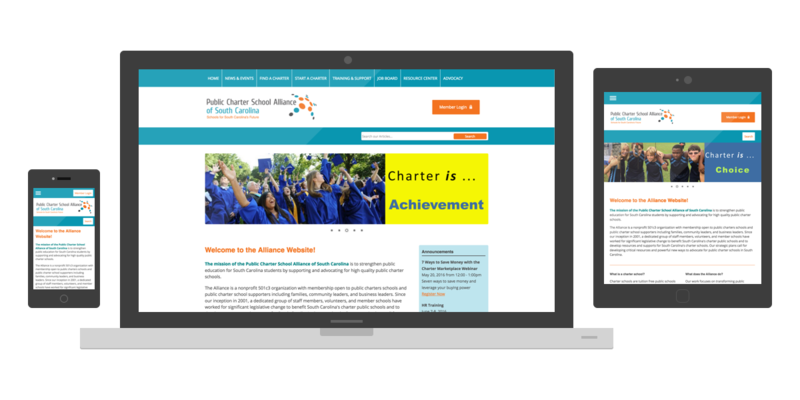 When viewing the site on a tablet or mobile device, the menu displays in the footer of the site. Ability to have a top level and two sub-level menu structure. 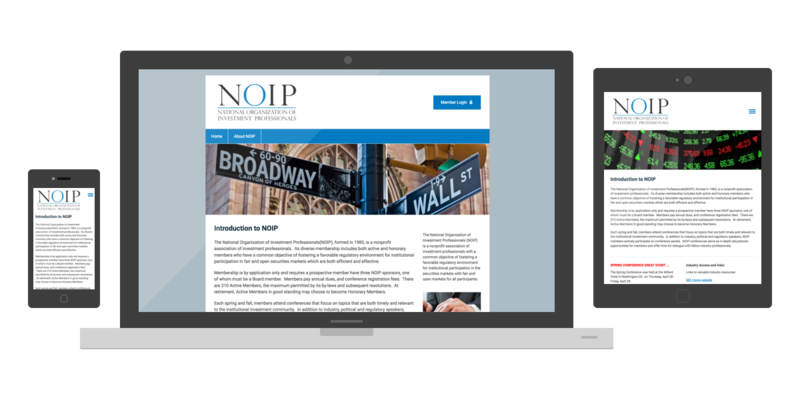 When viewing the site on a tablet or mobile device, the menu (when selected) drops down from the top of the site. 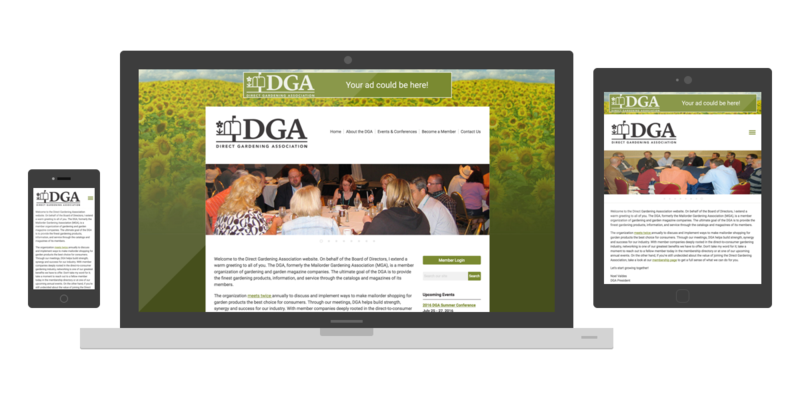 When viewing the site on a tablet or mobile device, the menu (when selected) displays on the left of the site.